My husband and I make constant fun of our three dogs in that we say each of them has major FOMO: Fear Of Missing Out. If one dog is in the back room with him, the other two follow suit. Where one goes, the others follow. Crazy dog owners that we are, we assume they assume there is some really fun stuff going out back there or lots of treats are being handed out and by golly they are not going to miss out. We’ve all been there and done that. Attended that party, played that game, or watched that Netflix series all because we had FOMO. But we’re humans and humans, like dogs, crave validation and long for inclusion so be damned you tired body or broke bank account, we’re going to attend that concert even though we might rather be snuggling under the covers and reading a good book. Enter JOMO, the Joy Of Missing Out. 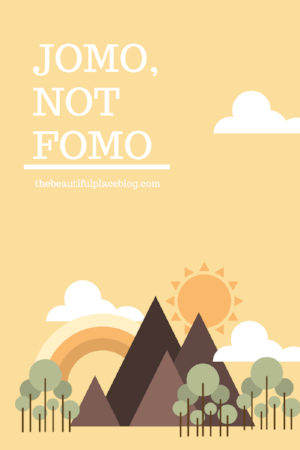 This somewhat new emotionally intelligent response to FOMO is music to the ears of introverts like me. Yes, I’m an introvert. Give me a small group of friends and I’m all over it, but present me with a room full of strangers and small talk and I’m out. I’m also a nester and it takes a lot to get me out of the house. I love being home and am never bored at home. Call me a homegirl and I’ll give you a high five. I did venture out last night and ironically it was to a book signing by a fellow nester: Myquillyn Smith of “The Nester” fame. Smith readily admitted she is an introvert and loves being in her home…even though she’s moved several times. Her current “Cozy Home Tour” is all about getting the most amount of style with the least amount of stuff. I loved hearing her talk about making her home comfortable and that big is not always better. But I digress…back to JOMO. JOMO is all about just being. Being with yourself. Being quiet. Being still. 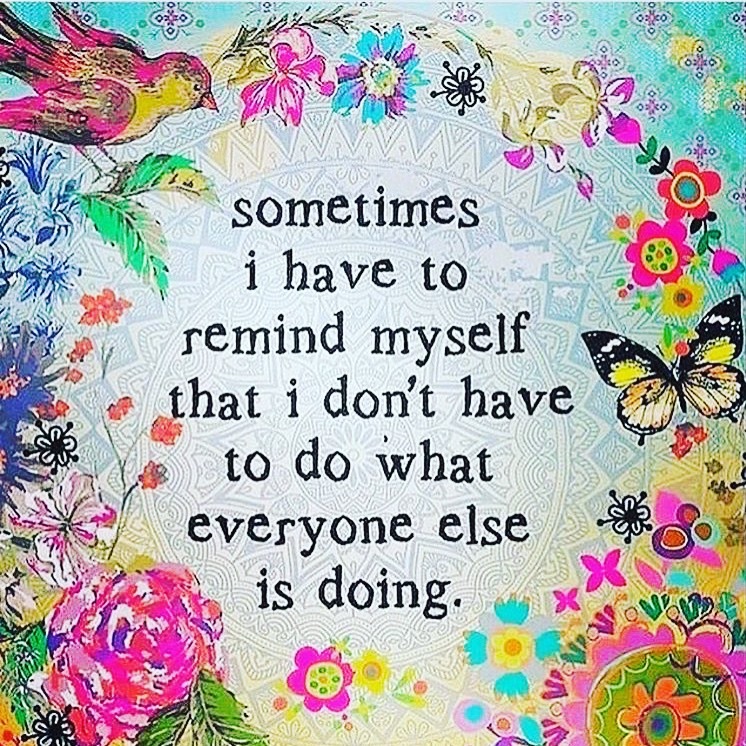 Being okay with not being where everyone else is or where everyone else is going. It’s hiding your To Do list and cancelling your schedule. This for many is very hard and challenging but we could all stand to retrain our brains to calm down and settle in. For a bit, just listen. Breathe. Rest. 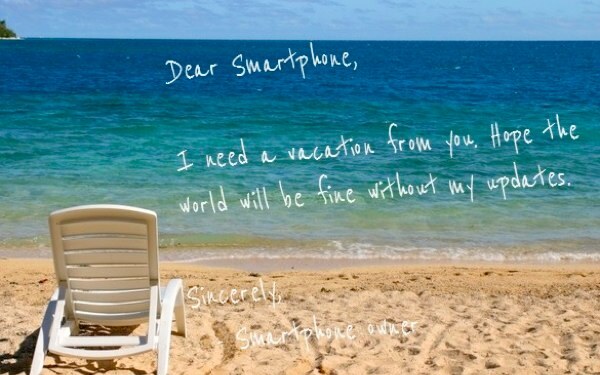 Be happy…or full of joy…that you have this time to do absolutely nothing. It’s helpful and it’s healing. In some ways, I’ve rarely had an issue not incorporating JOMO into my life. In fact, my life is often the opposite as I debate again and again whether I want to do something or go somewhere. Don’t get me wrong, I love getting together with close friends and going to fun events. I’ll also jump at the chance to take a great trip, but not frequently. Travel is exhausting and stressful, so I save up my travel sanity for a few select trips a year. Trip after trip is not appealing to me and neither is a life of night after night or weekend after weekend of plans. I was OOT last weekend, so I’m reveling in being home this weekend. My simple but sweet night out with my girlfriend last night for the book signing was perfection. Proof of my JOMO mojo is that I chose not to go to Book Club this week. Book Club! I love books but it felt like attending would complicate my busy day rather than enhance it even though I thought I should go. Instead, I chose my yoga class and an evening at home and with absolutely no regrets. Sometimes you need to remind yourself that you can say no and eliminate the word “should” from your social life and free time. Skip that happy hour, say no that movie, and turn off your phone. It should come as no surprise that the latter of those is the biggest culprit in the current state of society’s FOMO. Have you checked your Instagram lately? Facebook? Twitter? Email? We tell ourselves that all of them are enjoyable endeavors of life, but in reality they are stressers that take us away from life. I’m guilty as charged, especially with Instagram, but as Behavior Scientist Ashely Williams told the NY Times, “A lot of the time we fail to recognize the moments in our lives actually become our lives.” If you spend countless moments checking your feeds and “likes,” those feeds have become your life. Is that really what you want your life to be? Sadly, many a study has shown that the constant distraction of constant logging in and scrolling through is actually resulting in people feeling unhappy and sad. Not good my friends, not good. So what can we do? First of all unplug. You should also set boundaries with those you’ve “friended” and communicate with online. Reduce their expectations that you will respond right away to texts or emails and eliminate any immediate response anticipations. If you know you have unhealthy tech habits (raising my hand), set personal boundaries too and become more mindful of what your mind is focusing on. But it’s not just the tech world that’s contributing to our increased FOMO and lack of JOMO. Binge watching and plan making are also culprits. Tehrene Firman of wellandgood.com says we all need to find a balance between being a social butterfly and carving out self-care time and I couldn’t agree more. The old saying “go big or go home” may tell some to go out and hit the town, but to me it screams “go home and relax!” And yes, I’m well aware of the belief that we should live life to the fullest and that life is short, we also need to ask ourselves if life is all about going, going, going, and doing, doing, doing rather than just being. Remember, balance. Think JOMO. 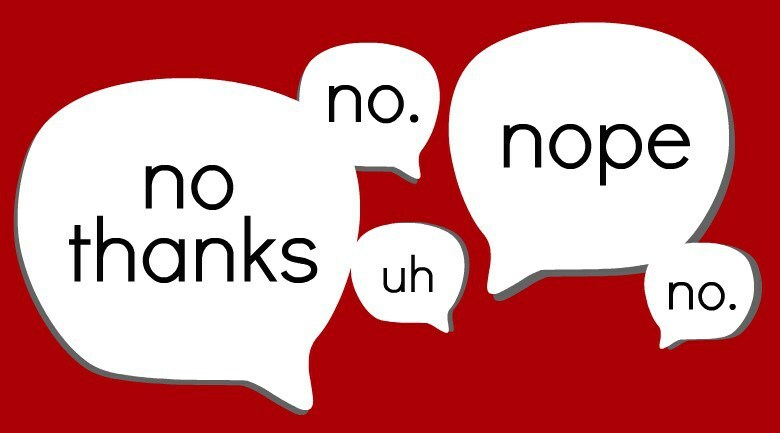 Try saying “no” every now and then. Stop trying please others and do what you want to do and what you like to do. Stop trying to impress, keep up, and match up. I for one am not impressed with your constant parade of posted pics of this week’s trip or this Saturday’s delectable dinner and cocktail. I would, however, love to hear about a great book you read or a DIY project you accomplished. If you have found a way to regularly socially disconnect and emotionally recharge, I want to hear all about it too. So, yes, you might see some posts of mine in the next few hours but rest assured I’m posting them from the comfort of my comfy home and I’m totally okay with that. You “gotta be there and have to do that” pals knock yourselves out, I’ll be thinking of you as I opt out and enjoy a whole lot of JOMO.